Secretary of State, Kim Wyman, visited this fall to stress the importance of voting! Red Devil Theatre's spring production of Cinderella was a HUGE SUCCESS! 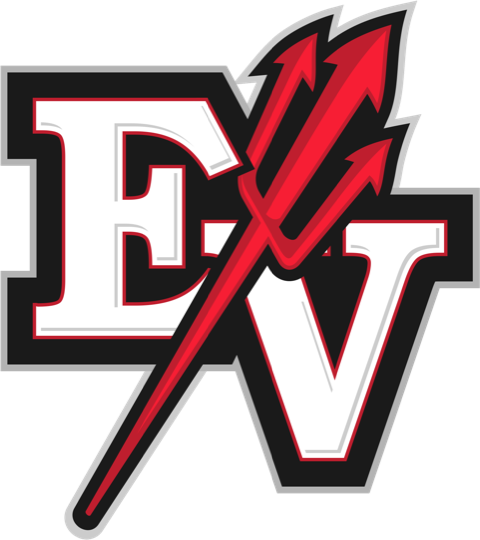 East Valley High School Modernization and Expansion project is underway! Happy March! It may not feel like it, but Spring is just a few short weeks away! 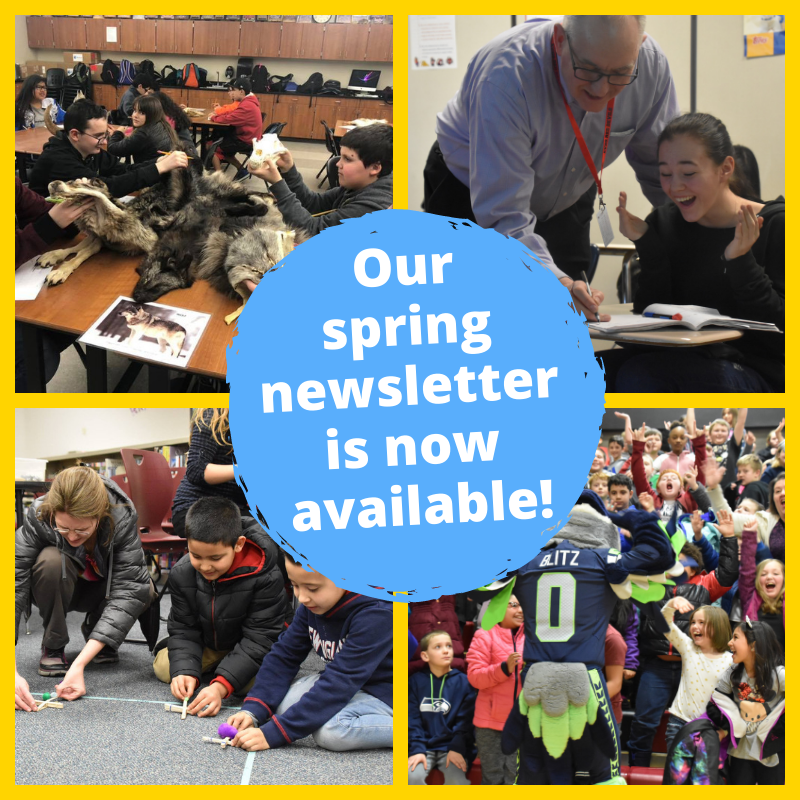 This time of year brings a new sports season, our theater production, and state testing. State testing is an important part of each student's graduation requirements. 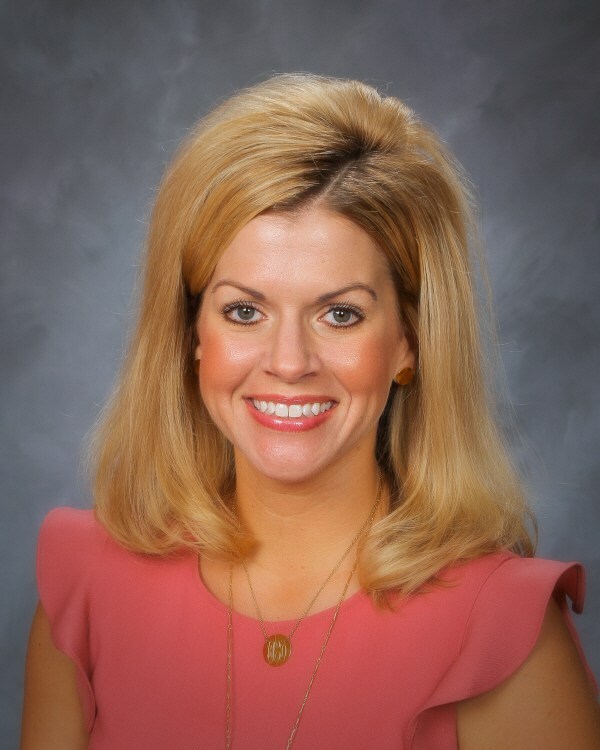 If you have questions regarding state testing, which will begin Mid-March, please contact your child's counselor. 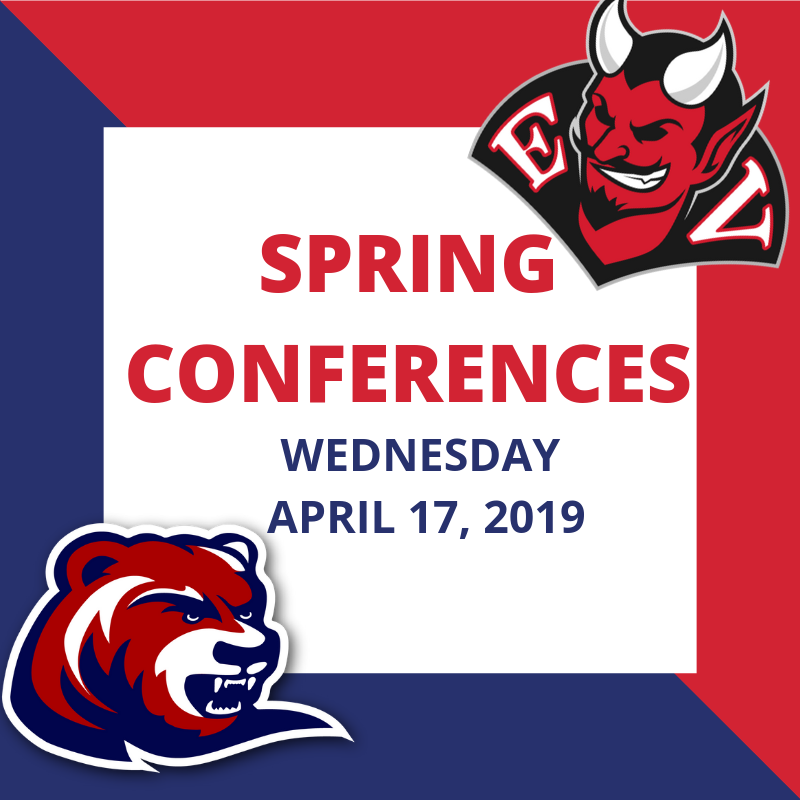 Reminder that tomorrow, Wednesday, April 17th, are our spring parent-teacher conferences for both East Valley Central and East Valley High School and there will be NO SCHOOL for students. Our main offices will be open during regular hours (7:20 a.m. - 3:45 p.m.) and our teachers will be available for conferences from 11:30 a.m. to 7:00 p.m.  Classes will resume on Thursday, April 18th. 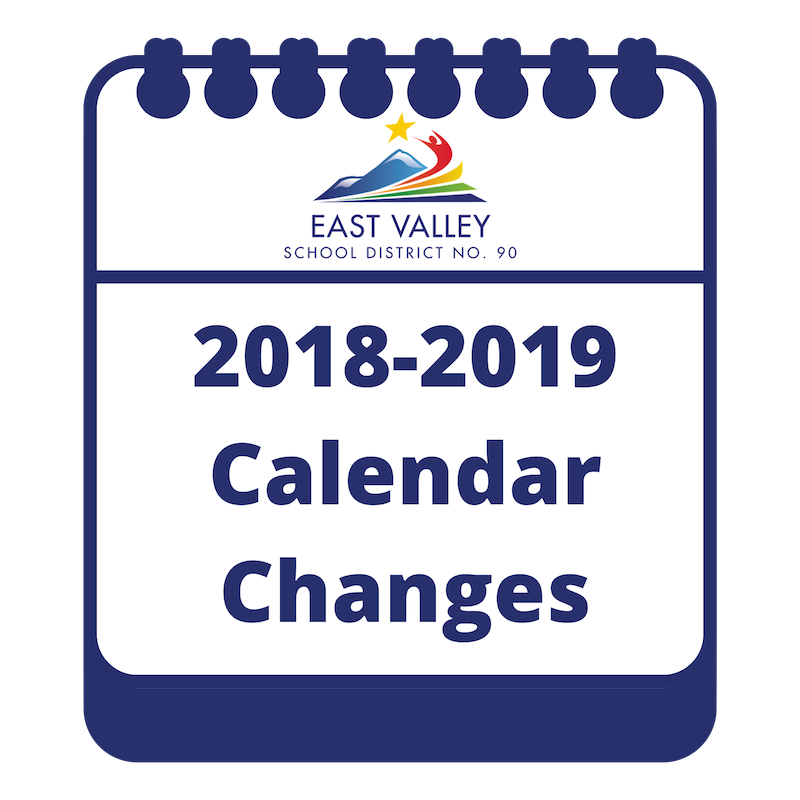 Attention East Valley Families – After looking at a variety of options to meet the state’s requirements, the East Valley School District Board of Directors has decided to extend the 2018-2019 school-year to make up for lost instructional time due to our snow days this winter. CLICK THE TITLE TO SEE CALENDAR DATE CHANGES. 2019-2020 COURSE GUIDE IS READY! 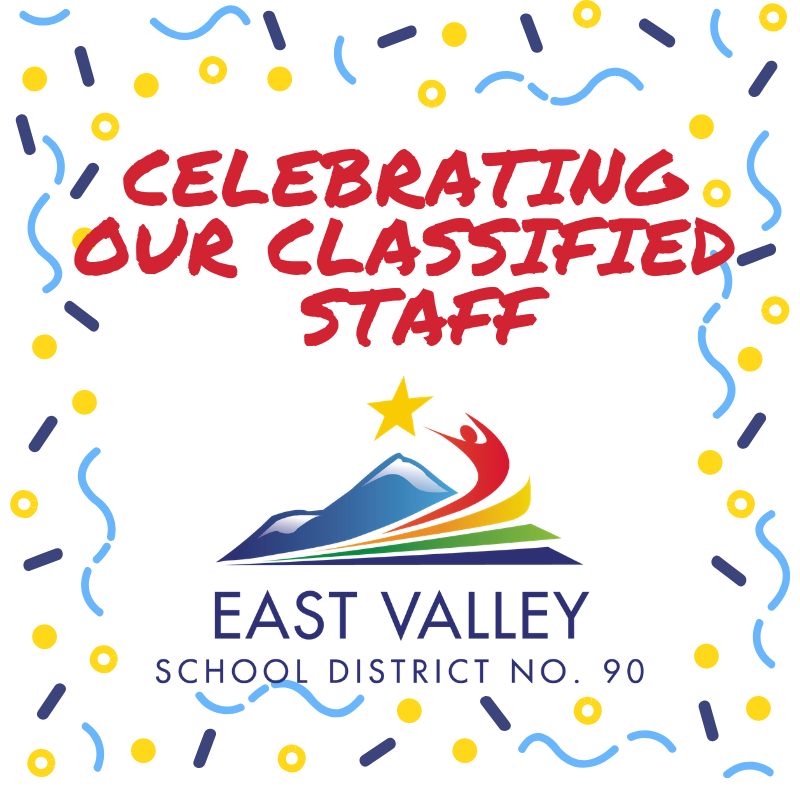 This week, along with districts across the state and country, we are honored to celebrate classified employee appreciation week in the East Valley School District .